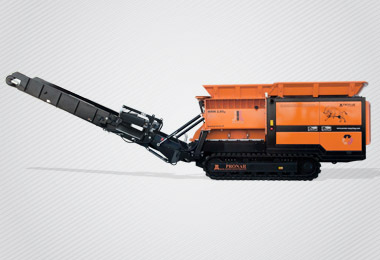 Pronar slow-speed mobile shredders are designed for the pre-processing of all types of materials: municipal and construction waste, pallets, debris, timber, green waste, shrubs, roots and bulky materials. 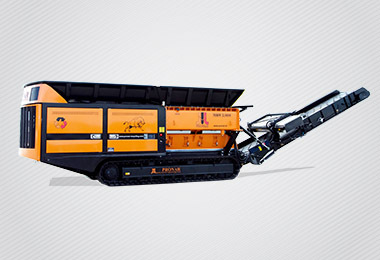 Machines are mobile, so they have the ability to be quickly transported to any place, which increases the range of machine applications. 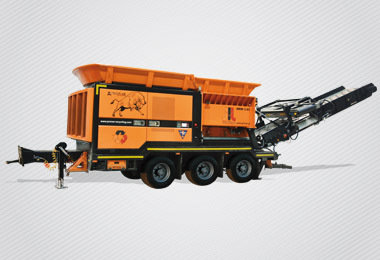 Transport on a public roads can be carried out using a lorry or on a low-bed trailers. 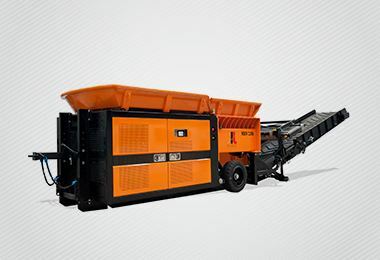 Great efficiency and simple maintenance are one the biggest advantages of our machines.